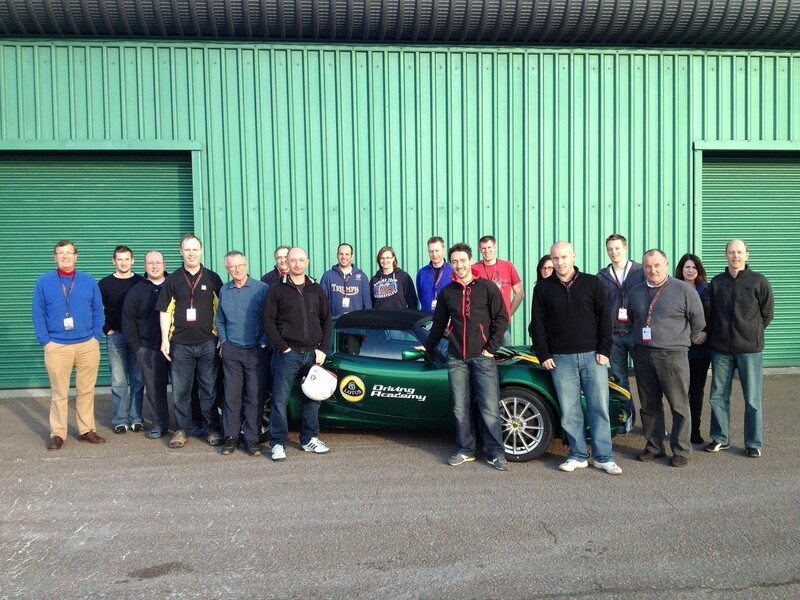 The Lotus Driving Academy has already received great reviews from SELOC members, with Andibrook writing a piece on his experiences there for us last year. So when the offer came through courtesy of Paul Parkinson of Lipscomb Lotus for an exclusive SELOC day in early March for many it was an opportunity too good to miss…. Read our full report on the day to find out more about the LDA Level 1, and let us know if you’re interested in future SELOC LDA visits in our forum thread. 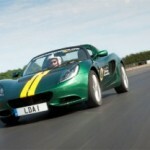 This entry was posted in Group Lotus, SELOC and tagged Driving Experience, Elise 1.6, Factory Tour, Hethel, Lotus Driving Academy, SELOC, Track Day, Training. Bookmark the permalink.